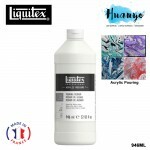 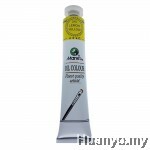 All colors have a rich and creamy consistency and handle extremely well. 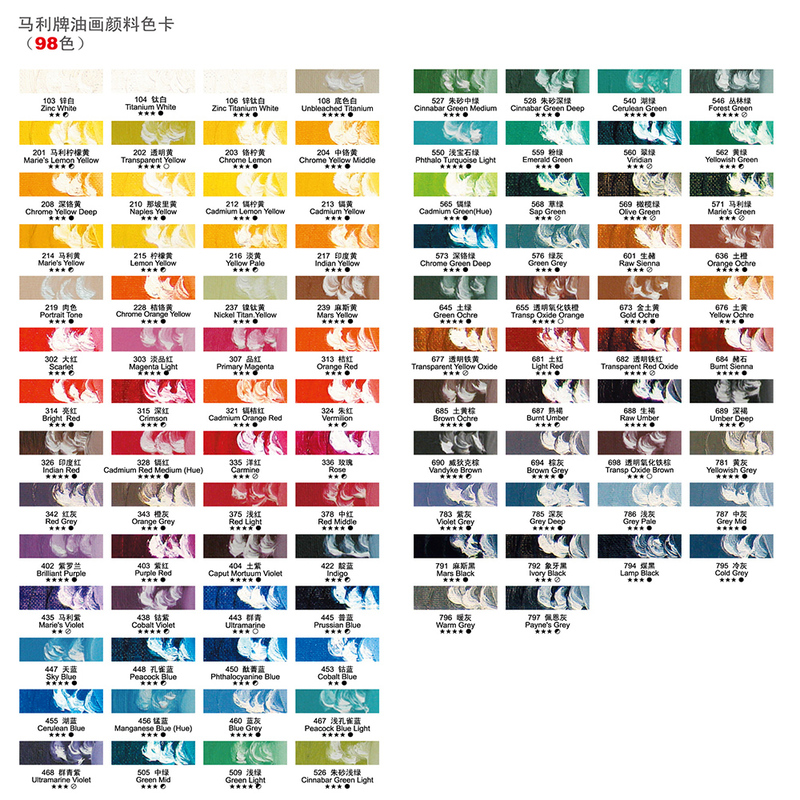 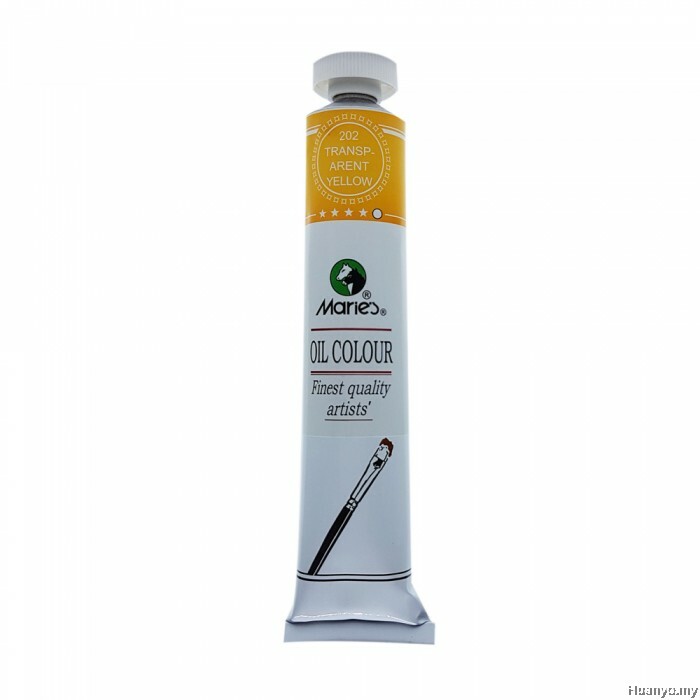 Maries oil color are packed in aluminum tubes with a beautiful and colorful exterior. 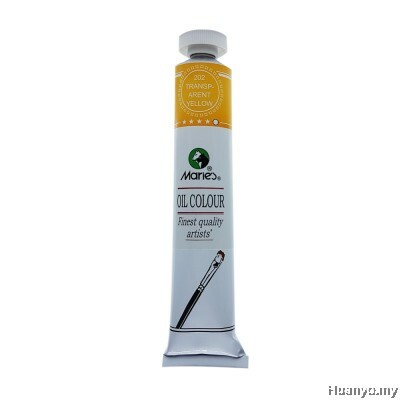 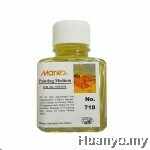 Maries oil colors adopt good quality pigments and refined oils. 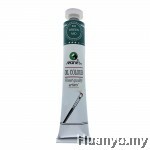 They are economically priced and highly recommended for student's use.